There are many electrical parts on HOWO trucks such as light, air conditioner and so on. 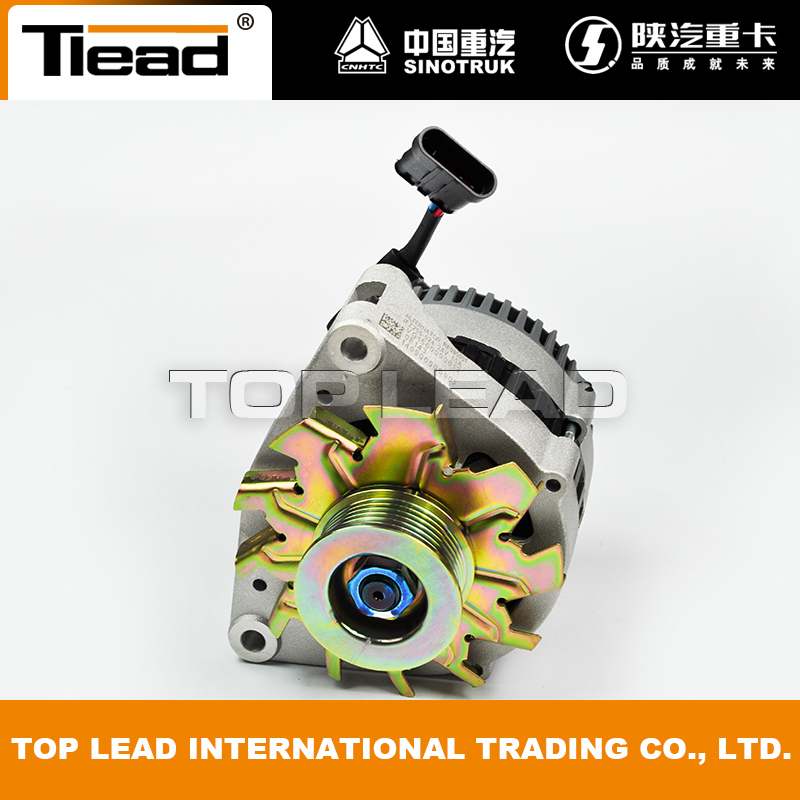 Alternator VG1560090012 provide most power for trucks. Technically speaking, an alternator converts mechanical energy into electrical energy through a process known as alternating current. Alternators are electrical generators; what gives an engine its spark, the headlights their light, and the heater its power while the vehicles moving down the road. Although many people assume the battery powers all those things, the truth is that the battery only does one thing: start the engine or operate electronics when the ignition is off - for a limited time; once the engine fires, the alternator takes over and provides juice for everything. 2. Experienced staffs answer all your questions in fluent English or Russian. 3. 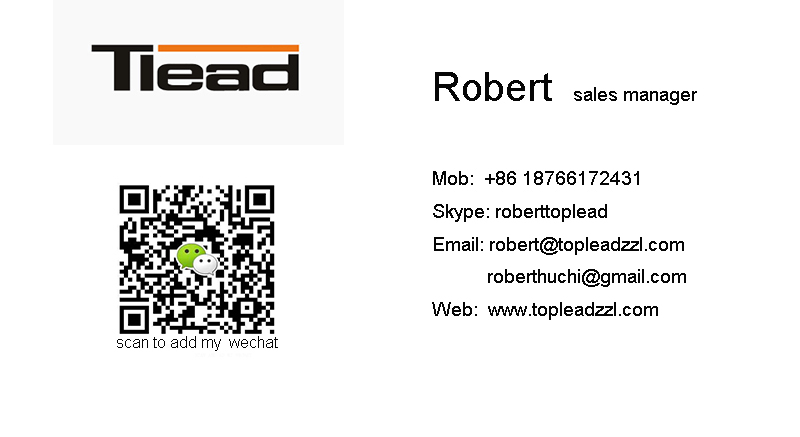 OEM, buyer design, buyer label services provided. 4. Exclusive and unique solution can be provide to our customer by our well-trained and professional engineers and staffs. Looking for ideal Howo HOWO A7 Alternator VG1560090012 Manufacturer & supplier ? We have a wide selection at great prices to help you get creative. 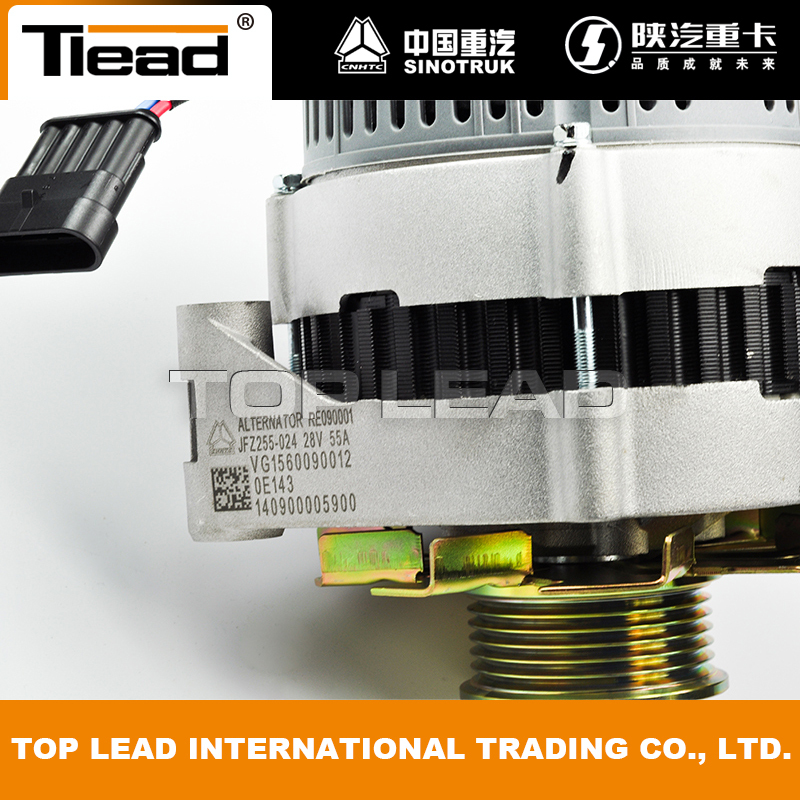 All the 1540W WD615 Engine Alternator are quality guaranteed. We are China Origin Factory of VG1560090012 28V 55A Howo Alternator. If you have any question, please feel free to contact us.